At its core, Persona 5 is a game about managing your time. Each day in the world Atlus created has players deciding between socializing with friends, improving the protagonist's stats via a multitude of activities, going to school and of course exploring/decoding the twisted cognitive of a variety of villainous individuals in manifested palaces that represent their warped desires. You know, normal high school stuff. Persona 5 has players managing time in game but ironically enough, if you're anything like me, you will quickly become very poor at managing time in real life! It's been two weeks since the game saw a Western release and I've dumped around 60 hours into the game, playing whenever I can (sleep is for the weak anyway). I'm about halfway through and needless to say Persona 5 is an incredibly meaty game, and it can be a little overwhelming sometimes. Fear not! I've put together a list of tips and tricks that will help you out in the early (first half) game! 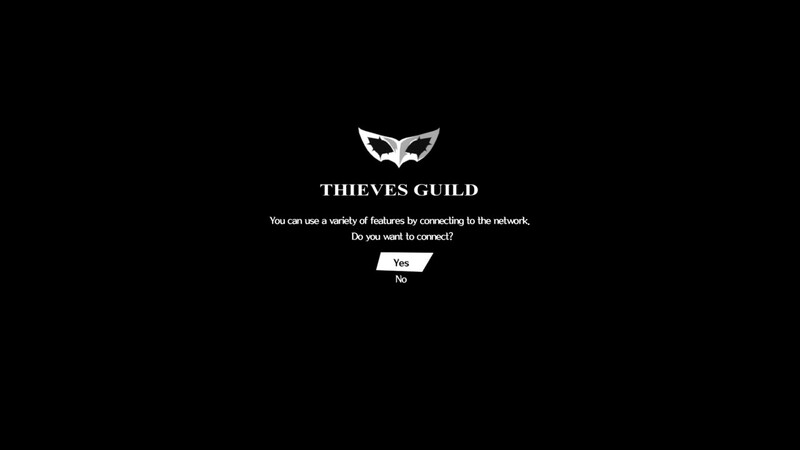 Whenever you boot up Persona 5 you'll be asked if you'd like to connect to the "Thieves Guild" before you start playing. 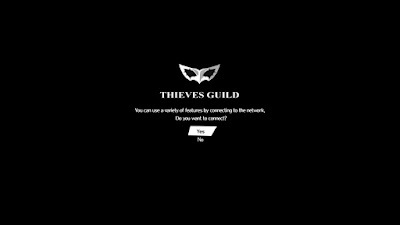 Persona 5 if a single player JRPG, however, the Thieves Guild gives players access to a variety of pretty helpful online capabilities! Obviously this feature is only available if you have an internet connection. - If one of your party members get taken hostage in a battle, you may call upon the Thieves Guild for a swift rescue! - When you get called on to answer a question during class you can check and see what answer players around the world answered. It's important to note you can't do this during exams. Come on now, that's cheating. - While you're out and about in Tokyo you can hit the touch pad to check what players spent their day doing. Personally I never found this feature to be critically important, but it's cool to see what your fellow Persona players are prioritizing. Frequently your days will be split up in three sections - school, after school and evenings. More often than not you're free to spend your days as you see fit, spending time with friends (more on that later), working part time jobs, studying, etc, etc. With so many decisions to make it can be really easy to accidentally let entire weeks pass by before you even know it. Honestly, that's perfectly fine. However, I highly suggest you tell your friends no once in a while so you can set aside an evening to create some lock picks. What kind of thief doesn't have a steady supply of lock picks!? Creating some takes up an entire evening block of time as well as a tin clasp and a silk yarn, which can be found in dungeons or bought at the thrift shop around the corner. The amount of lock picks you can make in a single evening depends on your current proficiency, starting at 2 and going all the way up to 6. Trust me, you're going to want to bring around 5 to each palace, and open every chest you find because they will disappear once you finish the Palace. Not to mention the rare chance of coming across a locked chest in Mementos. It's perfectly normal for a high school student to make a bunch of lock picks at night with his weird cat. Speaking of Mementos, don't neglect it! 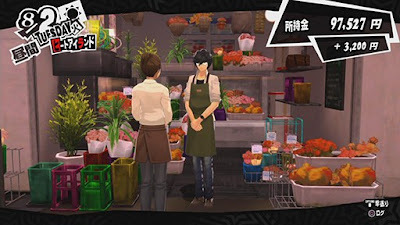 Mementos is sort of represented as a place to pursue optional side quests, grind for money and items or to collect some Personas, but it also brings so much to the plot. I certainly do not want to give anything away but go out of your way to pursue as many optional targets that you can in the world of Mementos. You won't regret it. Pretty early on in you gain access to an Airsoft shop that sells a variety of equipment including melee weapons, accessories, armor and even guns! Well, fake guns. You'll see if you haven't already. Managing money is a huge challenge in Persona 5, and I have a very important tip to help ease the financial stress of being a high school student...don't buy guns! Guns are just as expensive as melee weapons, but there's little reason to invest in constant upgrades. No matter what, if an enemy is weak to gunfire they will fall to ANY gun, allowing a follow up, which is the main purpose of ranged weapons anyway. Not to mention you'll find plenty of upgrades in dungeons without breaking bank. Don't buy guns from this guy! While we're on the subject of spending money, buy every single book you can. Gaining stats is an incredibly important part of Persona 5, and time management makes it a bit difficult. Usually you will have to devote an entire time frame to increasing a stat (watching a movie, playing a video game, working, etc). Occasionally on the way to school you will manage to get a seat on the subway, giving you the perfect opportunity to read a book. While these events are random, they are essentially a free stats boost that costs you no time, so make sure to have a book available to take advantage! You can buy books in various parts of Tokyo, but in the early game Shibuya's Central Street has a bookstore. One of the most unique and most important mechanics of Persona 5 is spending time with the people you meet. That being said, these relationships also make up some of the strongest narrative in the game, as you slowly get close with people and understand them better. 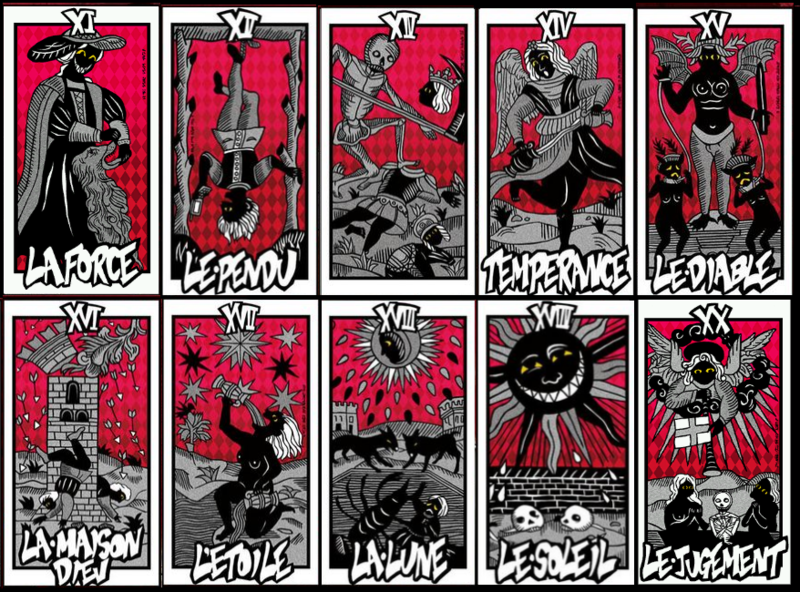 There is a whole batch of characters you can forge bonds with, and each of these characters are represented by a different Arcana, or classes of Tarot cards, which is a major theme in the Persona series. 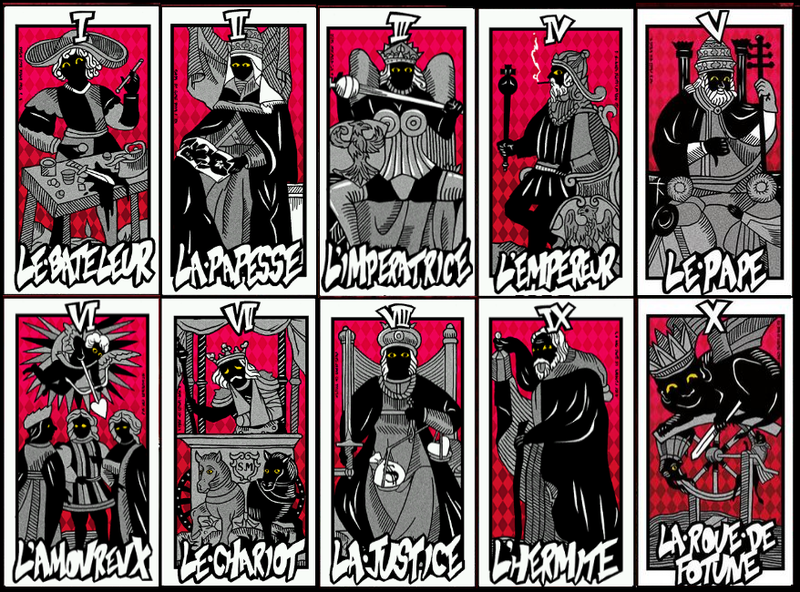 In Persona 5 each Arcana offer immediate benefits and some are pretty damn valuable, especially if you get the rolling early. First off, forging bonds with the actual party members that accompany you in battle is insanely valuable. Each party member has different progressions but they will all greatly benefit you in combat in one way or another. It's also a great way to get a deeper look at some of the characters you will be spending the most time with due to the main plot. 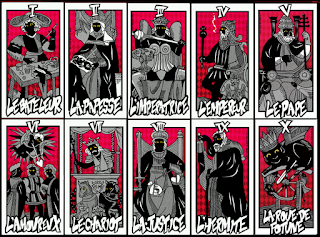 The Death, The Star, The Moon, The Temperance and The Strength are also confidants I would certainly recommend investing in as soon as you can, judging the Arcana solely on immediate usefulness. However I also implore you to spend time with whatever characters you choose to; Persona is amazing in that sense. Even if I believe these Arcana offer some of the best benefits, you should forge the story you wish and there will surely be other benefits. 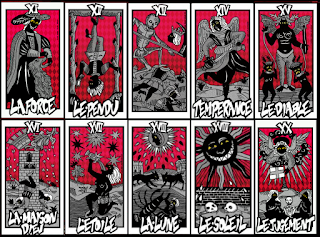 So many Arcana, so little time. 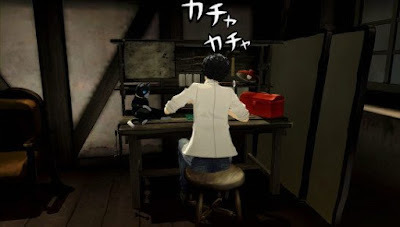 Following the same formula of past Persona games, the protagonist is capable of summoning a multitude of persona, as opposed to summoning one like your other party members. 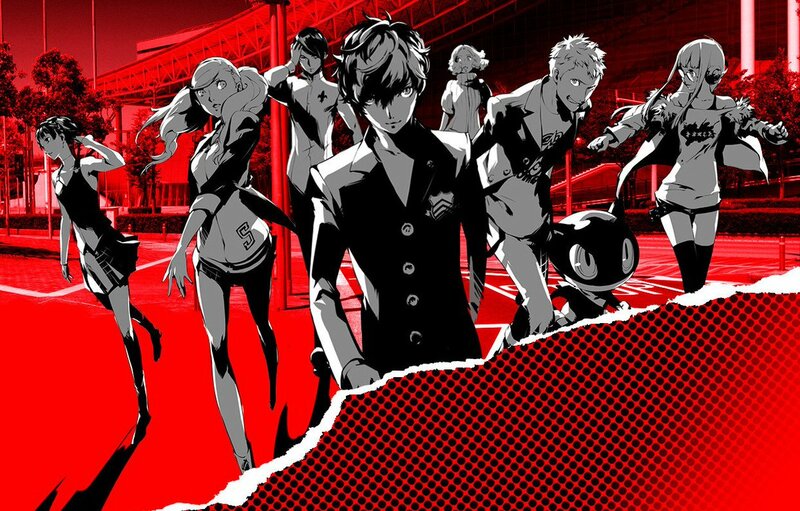 If you've already started playing Persona 5 or played a past game in the franchise you're currently nodding, if not...well don't worry about it. Each Persona provides the protagonist with a variety of moves and magic, strengths and even weaknesses, so amassing a good pool of persona is really important. Here's some tips to make sure you've got a great line-up at all times. - Thanks to the ability to summon any persona you've previously registered in the Velvet Room, collect every single persona you can. If you have to toss a persona to make room, don't sweat it. You can summon them back later if need be. 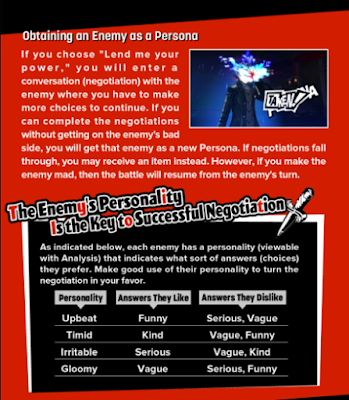 - You collect Persona via "negotiating" with the shadows you combat in dungeons. To start conversation with a shadow you simply have to exploit the weakness of each enemy you are facing For example, casting a fire spell on a shadow that is weak to fire will cause this shadow to fall down. If every enemy you are facing is "down" you can initiate a hold-up. During a hold-up you can demand money or an item from a single shadow in the group of enemies, but more important you can ask them to lend you their power. Once you do you will initiate a conversation, and if you can win the demon over, he will become a new mask, or persona, for the protagonist. Even though they explain this all pretty early, there's a trick to making sure your conversation with the demon goes well every time. During a hold-up, the targeted demon's personality will be displayed in the top left corner of your screen. There are 4 personalities: gloomy, upbeat, timid and irritable, and each personality responds different to your approach. The protagonist has 4 different response options: vague, serious, funny, kind. Atlus tucked this gem away in the manual, if you're wondering how people figured this out. This cheat sheet does not need to be law, there's certainly a good amount of fun in trying to converse with demons on your own. However, in an important negotiation this is a lifesaver. - Experiment with fusion. Fusing persona is an efficient way to expand your compendium and pass on powerful abilities to new persona. 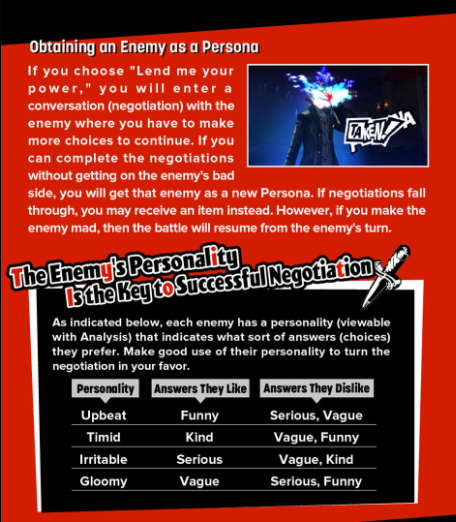 Spend some time learning what your persona can fuse into and what ability combinations create the strongest strategy. Take special note of the "group fusions" that become available a bit later, since the persona these create are incredibly powerful. Every Sunday evening find yourself a television so you can check out the Home Shopping Network. You can buy a CRT TV for your room at the thrift shop around the corner, but until then you can use the TV in Leblanc. You can buy some pretty good stuff for pretty cheap and sometimes even in bulk. The best part is shopping doesn't even spend any time! Last but certainly not least, I cannot stress how important getting a part time job is. Not only is it a great way to make some quick cash, some jobs have stat buffs, Mementos targets and even confidants attached to them. It's also important to note you can apply to every single job you come across and you choose your own hours! You can even go months without working and you won't even get fired...if only, amirite? The Flower Shop part time job has quickly become on of my favorite ways to spend days outside of confidants. Good pay, kindness up and even some Mementos progress! I feel like I could keep going and going with this list, since there's just SO much to do in Persona 5. I'd love to give some more advice about Persona fusion and boss fights, but perhaps I'll save that for when I finish the game. I hope this guide helps players manage their time a bit more efficiently in the school year! 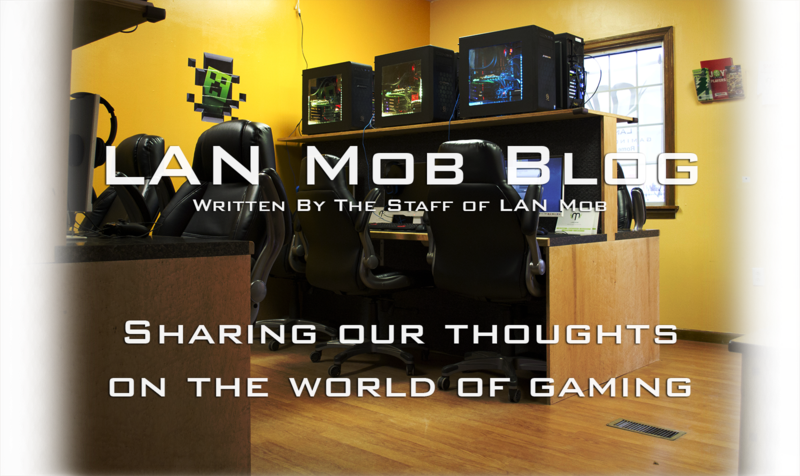 If you have any spoiler-free early game tips, let us know in the comments! Enjoy high school!